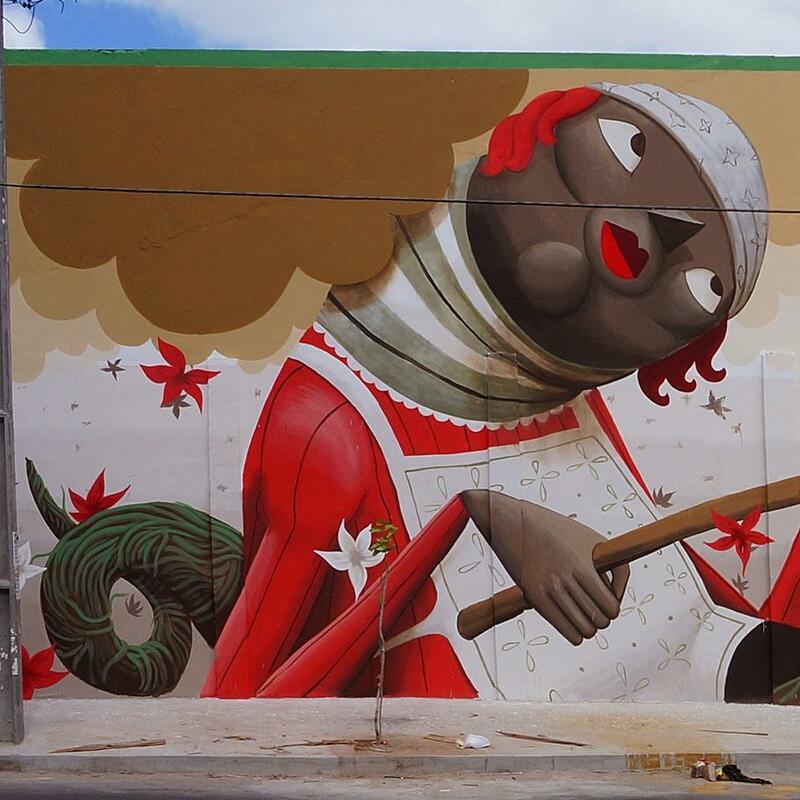 Fortaleza, Brazil: new piece by Italian artist Zed1. 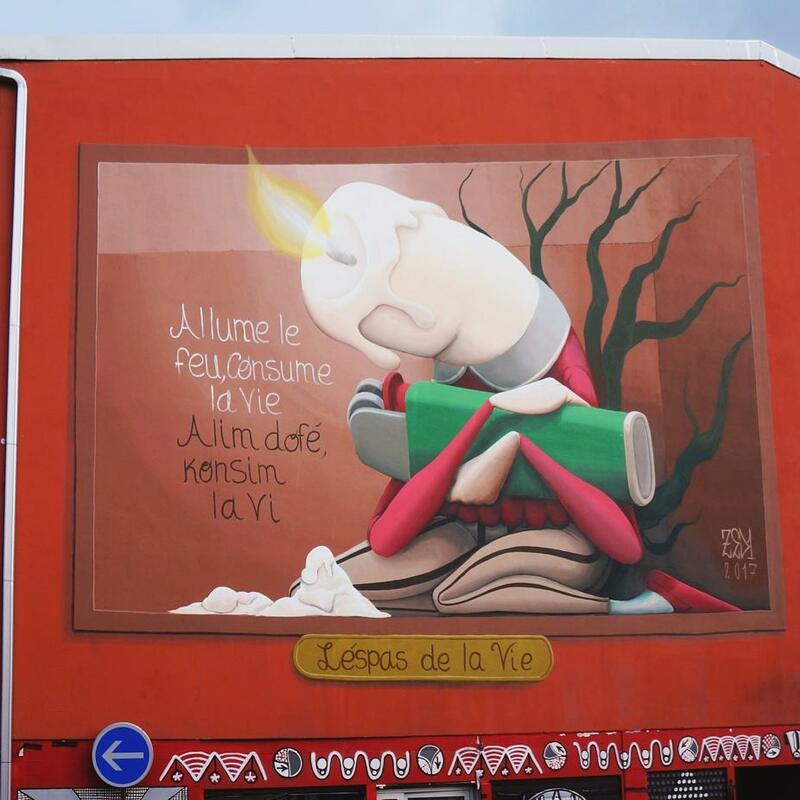 Réunion: new piece by Italian artist Zed1. 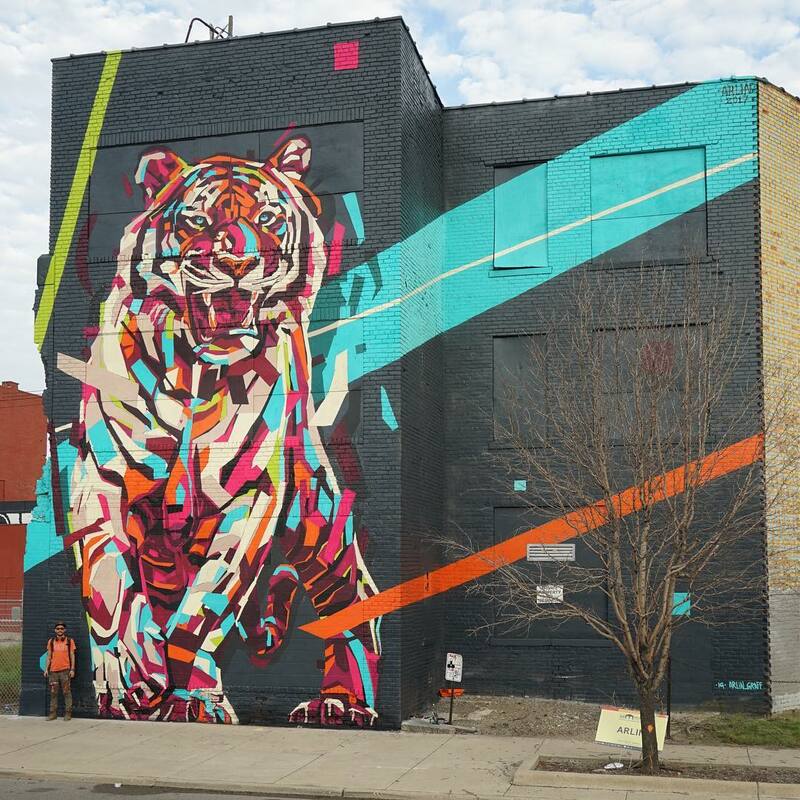 Detroit, USA: new piece by Arlin for Murals In The Market. 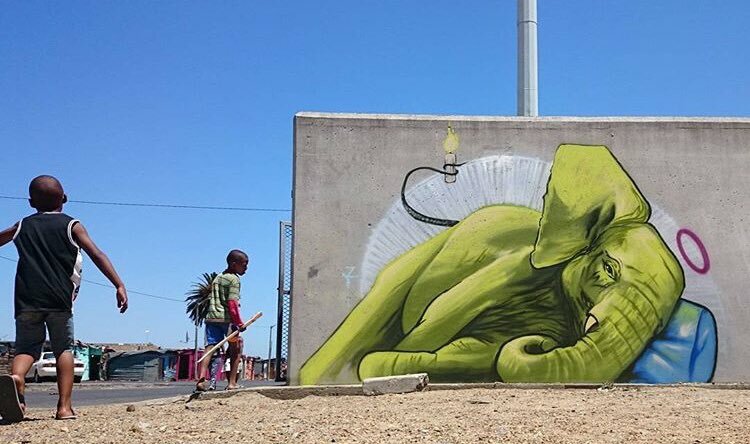 Cape town, South Africa: new piece by Falko one.